A peer learning workshop on Open Government Partnership (OGP) took place in the capital on Sunday (9th September). The workshop jointly organized by Freedom Forum and Accountability Lab had brought together different civil society leaders and Open Government champions to discuss the areas of interest, contributions and reinforce collective voices towards adoption of OGP. 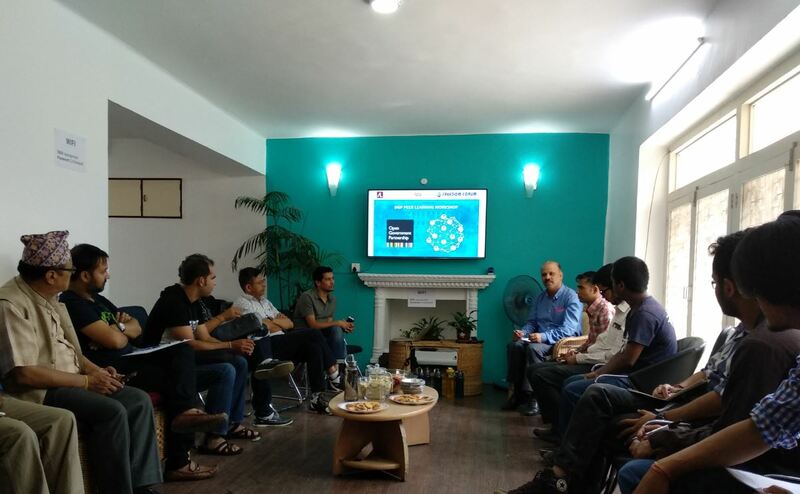 Delivering a presentation on OGP and its potential benefits, Freedom Forum Executive Chief Taranath Dahal said Nepal was already eligible to be the part of the global movement having required scores in the areas of access to information, fiscal transparency, asset disclosure and citizen engagement. 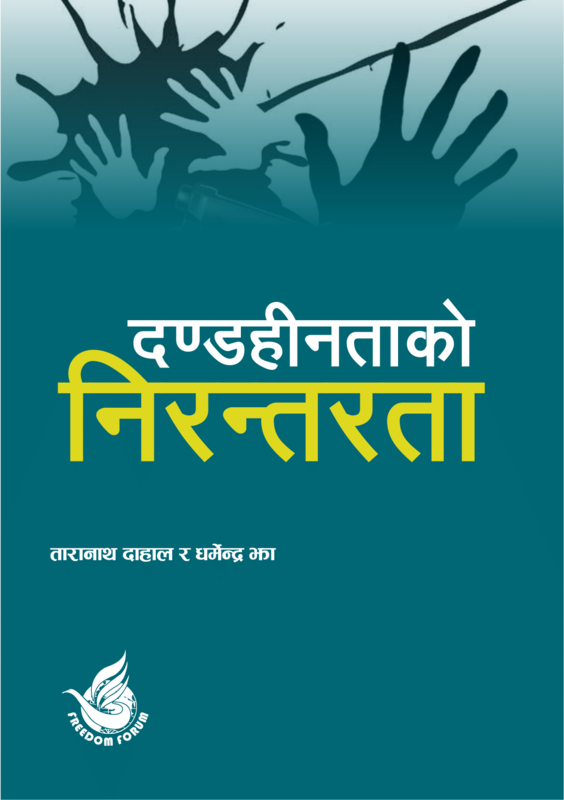 Main objective of the event was to deepen CSOs’ understanding on OGP, identify potential champions within and outside governments for knowledge building and prepare baseline for commitment and action plan from CSO’s perspectives, shared Accountability Lab Nepal Co-Founder Narayan Adhikari. 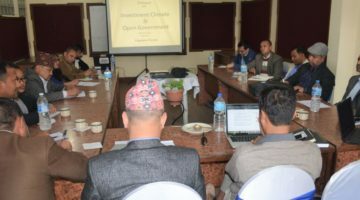 The participants were divided into four groups to discuss and present the areas, actors and innovations of Nepali CSOs on open government partnership. Open Government Partnership brings together government reformers and civil society leaders to create action plans that make governments more inclusive, responsive and accountable.